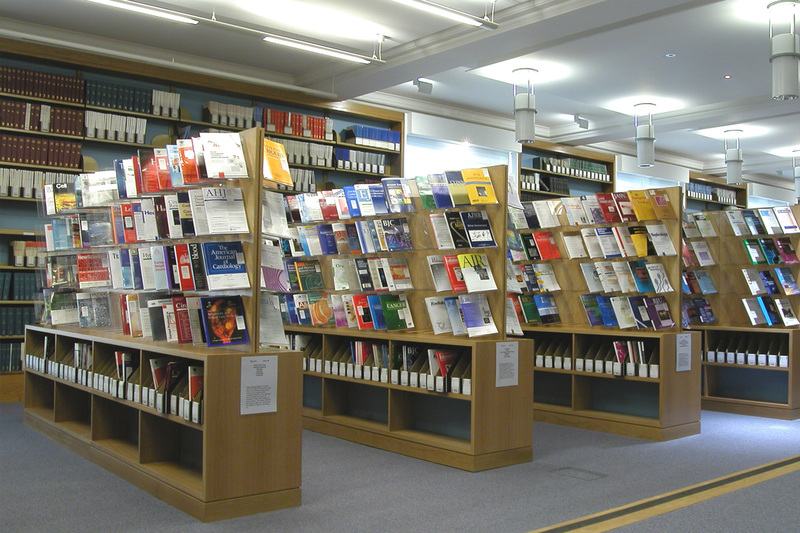 Serota has gained a reputation for fulfilling even the most challenging of design briefs particularly when it comes to libraries. 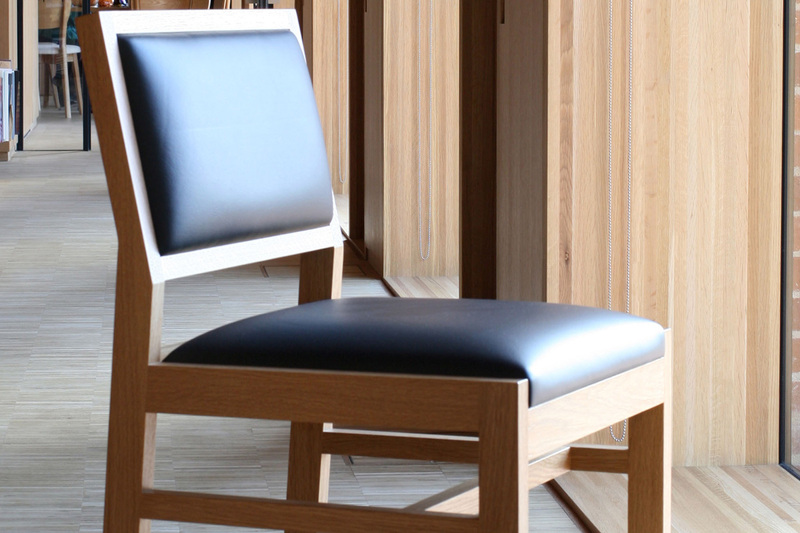 With over 100 years' experience of manufacturing and fitting, the company is noted for creating fine furniture that is in keeping with its surroundings, from refurbishment projects in listed buildings through to the most contemporary of designs. Using the latest technology combined with attention to detail, Serota provides beautiful craftsmanship of uncompromising quality which will last for decades. As all Serota furniture is custom-made, clients have the opportunity to choose a solution that suits their space rather than having to select standard products from a catalogue. Our clients include leading universities, independent and state schools such as Balliol College, Eton College, The London Oratory and Tiffin School. Serota has also supplied professional and legal organisations including The Royal Society of Medicine, Chatham House, and law firms such as Kennedys and Stephenson Harwood. The product range is all-encompassing including shelving, journal/multimedia storage and display, issue desks, tables, IT desks and benching, chairs, carrels, glazed bookcases, display cabinets and self-issue machines. Materials available include hardwoods from sustainable sources, veneers, painted finishes, steel, glass and Corian, along with laminates, linoleum, marmoleum and leather. All our furniture is custom-made and therefore offers clients ultimate flexibility in choosing the right solution for their environment. 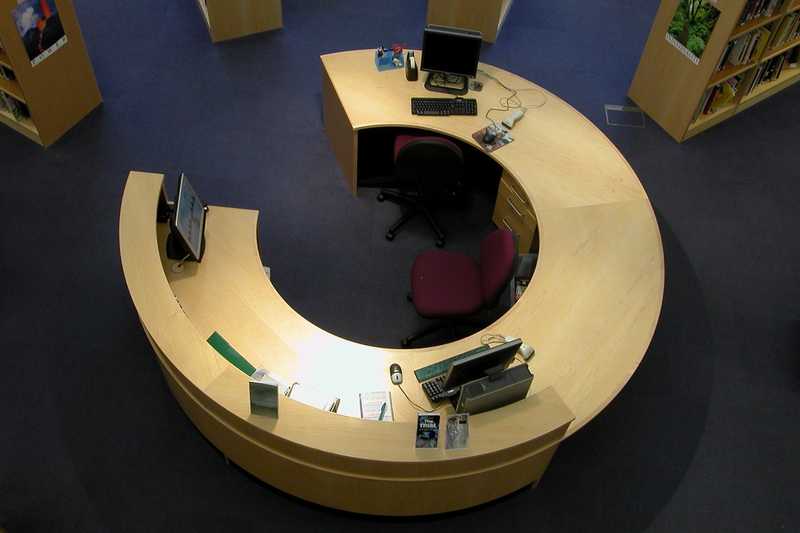 We offer a full FF&E (furniture, fittings and equipment) service taking into account DDA requirements and providing practical solutions for IT and multimedia working environments. Our services include design consultancy, tender preparation, furniture design, space planning, project management, supply of products and fittings, full installation and fit-outs, and commissioning. We frequently liaise with architects, bursars, librarians and builders to provide personal attention, ensuring confidence at every stage of the project. It was essential for us to have a made-to-measure service. The furniture was beautifully made. Serota was also very helpful on suggesting layout and how to maximise shelf space. The King's Fund doesn't have a library in the traditional sense. 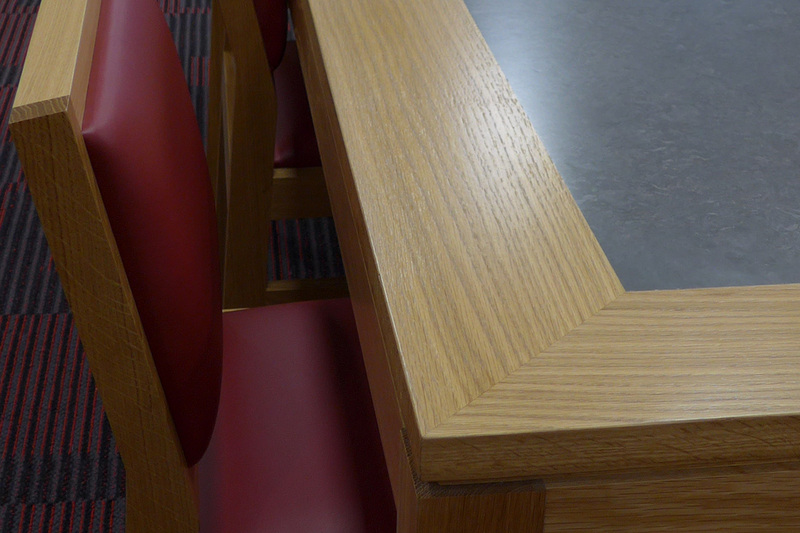 The beautifully crafted furniture from Serota helps people to feel comfortable and receptive to new ideas. Michael Serota was the only designer that really understood the use and requirements of corporate libraries and had a strong portfolio in the field. Some lawyers are so impressed that they even give clients a tour of the library. Serota has always aimed to understand their customers' needs, in terms of numbers of books, staff desks and IT equipment as well as aesthetics. They have done justice to our premises and still created enough space for the collection and our readers.